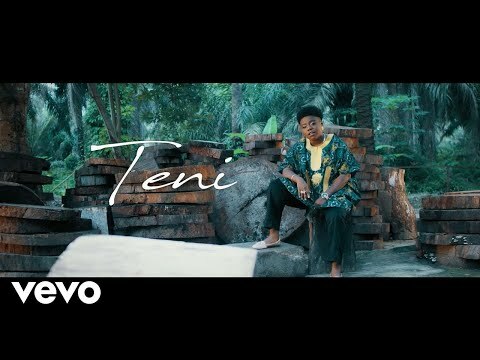 Latest musical sensation, Teni finally answers the call of her teeming and constantly growing fans with the official release of her viral sound, “Fargin.” This latest comic and hilarious tune has been in high demand since Teni’s freestyle on Olisa Odebe’s sound track went viral on Instagram. However, this latest version comes in clean and clear with her stinging voice shining over a message that will simply leave you in stitches. The fact that it carries the production of prolific producer, Mystro, does have a lot to do with that. Structured but banging beats and exciting instrumentals all to bat. However, the message remains in tune with deft moves, promises and assurances the male folks would attempt to to score a lady. 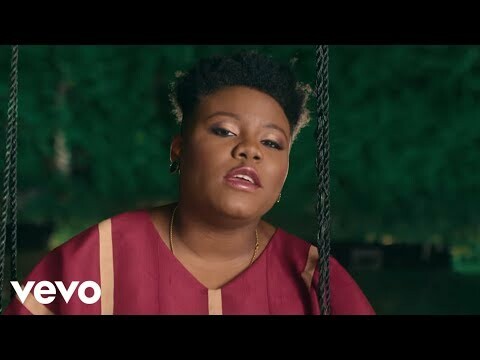 Unfortunately however, Teni whose real name is Apata Teniola claims she is still a “Fargin;” which actually translates to a virgin in the real sense of the word. 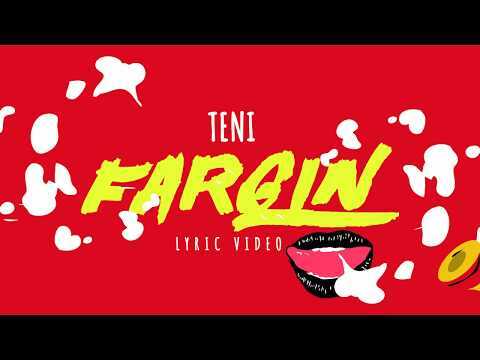 “Fargin” comes through as a modern highlife kind of spice and with the special vocals and storytelling abilities Teni packs; it is without a doubt she’s got a special places reserved for her in the top echelons of the competitive Nigerian music industry already. You definitely want to get your day started on a high with a bout of humour and groove. Simply stream, download and share your thoughts and opinion in the comments section below.